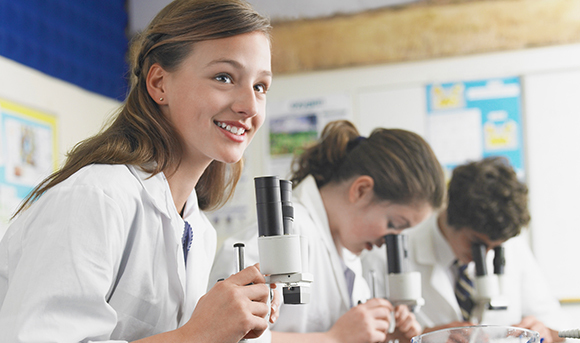 The Aussie education system has an excellent reputation for providing students with a high-quality education at all levels – primary school, secondary school, and tertiary education (such as vocational schools and universities). In fact, Australia was ranked #1 in the world for education out of 142 countries evaluated in the 2015 Legatum Prosperity Index. According to QS Best Student Cities 2016, Melbourne is the #2 best city on Earth for international students, while Sydney was rated #4, Canberra #17, Brisbane #18, Adelaide #26 and Perth #35. Higher education (i.e., tertiary education) in Australia receives particularly high marks as multiple respected assessments have listed several Australian universities among the best in the world. For example, the QS World University Rankings (2015-2016), Times Higher Education World University Rankings (2016-2017), and the 2016 Academic Ranking of World Universities (ARWU) have all listed several universities in Australia among the world’s top 100 institutions of higher education. According to the 2016 ARWU assessment, six of Australia’s 39 universities are ranked among the world’s top 100 best universities, plus Australia has the fifth highest number of universities (23 out of 39) rated among the top 500 best universities in the world. The 2016-2017 Times Higher Education World University Rankings released in September 2016 also listed six universities in Australia among the top 100 best universities in the world (with 35 Aussie universities ranked in the world’s top 800 institutions of higher education). Australian permanent residents and citizens receive free public education in Australia through senior/high school, plus they have access to multiple options for higher education in Australia, such as high-quality vocational schools and universities.